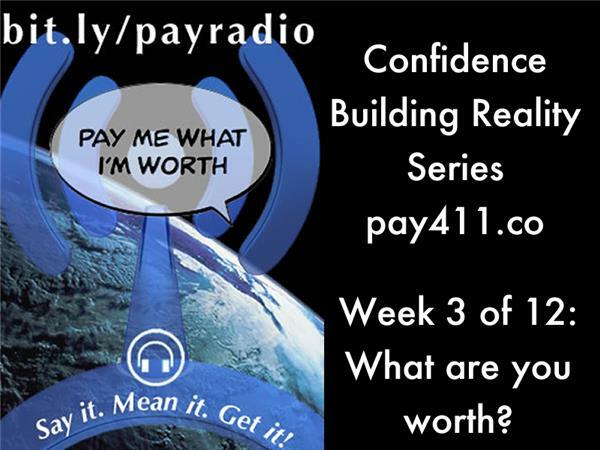 Build Confidence Series 3 of 12: What Are You Worth? This show? Skills inventory time. How many skills do you really have (versus what you THINK you have). Sponsored by: Soul University. A 12 week series to dramatically upgrade your confidence on many levels. 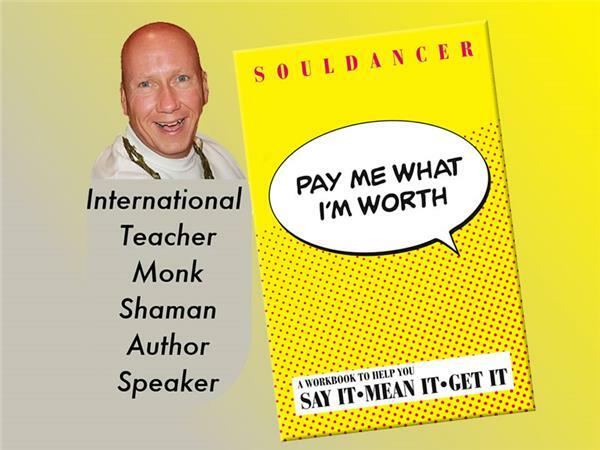 This show we ask: "What are you worth?" Put away your calculators, spreadsheets and forecasts. Why? Listen to find out! Join with us each week along with a diverse cast (click to see who) to learn, laugh and grow more confident. To join our conference-call, self-paced study group, click this link.